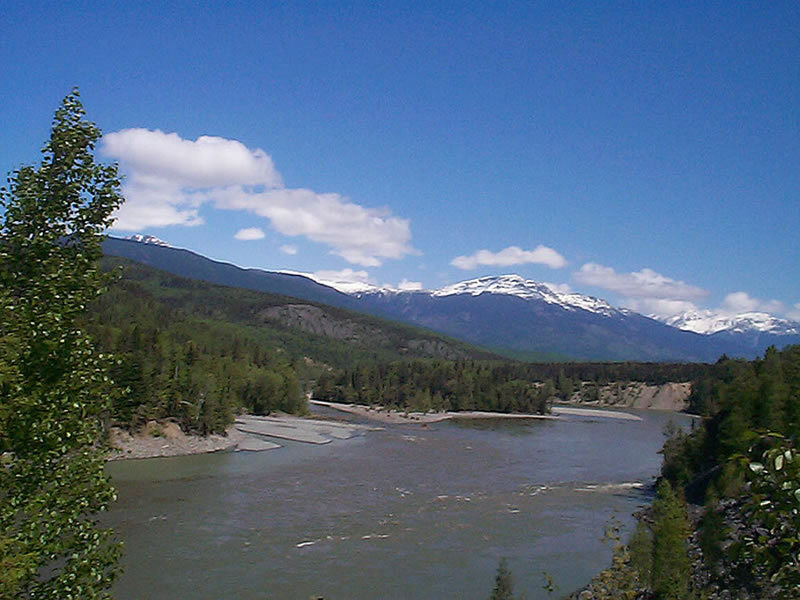 Taken from the banks of the Skeena River on Yellowhead Highway 16, between Terrace B.C and Cedarvale. Photo taken on May 16, 2004. Photo and Web design by Elaine Fleischmann, Terrace B.C.